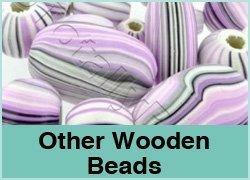 We have many different types of wooden beads to choose from. 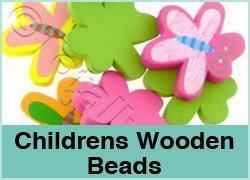 We have colourful wooden beads for children. 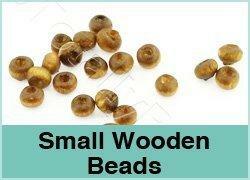 Wood beads are very light and have larger holes so are easier to thread.